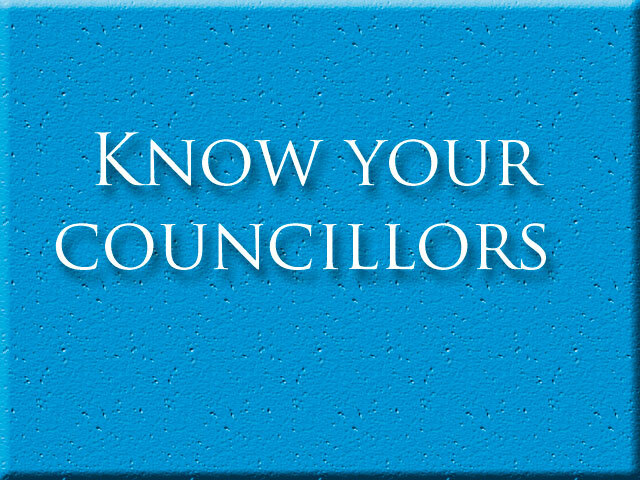 Councillors are usually the people we go to first when there are issues that need government official’s attention. 084 971 4847 or 031 502 5492. His office is situated at the Whitehouse Shopping Centre, Shop 322. Councillor Roy Moodley – 084 557 8777 or 031 502 2705. His office is situated at Shop 8, Shaik Centre, Stonebridge, Phoenix. Councillor Jonathan Annipen – 076 187 7488/ 031 500 7580. His office is situated at 80 Parthenon Street, first floor, suite 3, Tab Centre. 031 507 5907. His office is situated at the Starwood Mall, shop 24 (next to A5 store). 031 500 1790/ Email: singhlyndal@gmail.com. Her office is situated at the Phoenix Square, Shop 6. Councillor Sindi Dlamini – 076 836 0752. Her office is situated in Acropolis Street, Shop No. 1, Starwood, Phoenix. 082 339 2789, email: maggiej.da@gmail.com. Her office is situated at the Starwood Mall, shop 24 (next to A5 store). 072 604 5250. His office is situated at the Phoenix Youth Centre, in Whetstone.